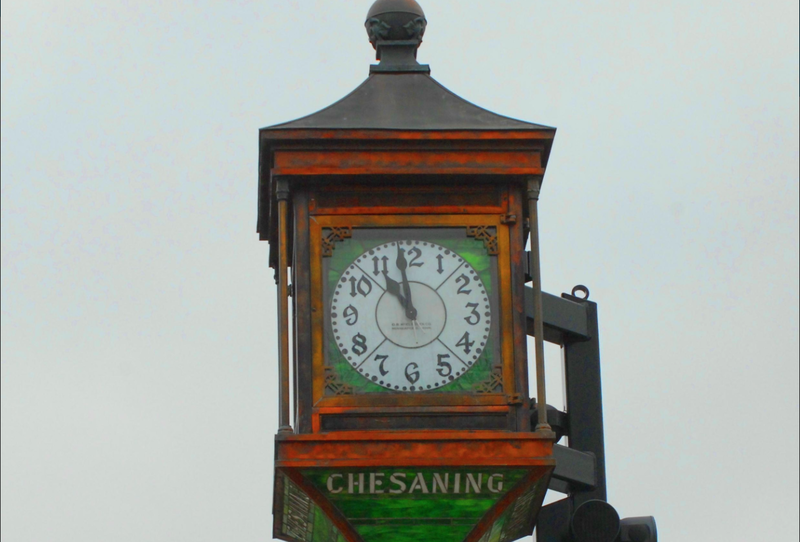 Chesaning is located in the southern portion of Saginaw County, Michigan. The Village was incorporated in 1869 and is approximately three square miles in size with the Township surrounding it. 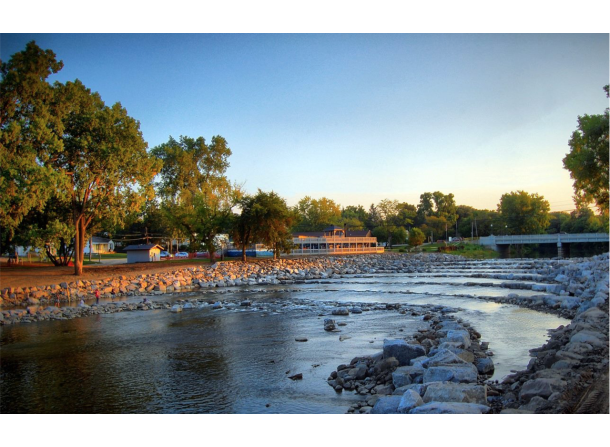 The Shiawassee River traverses south to north through the Village and Township. 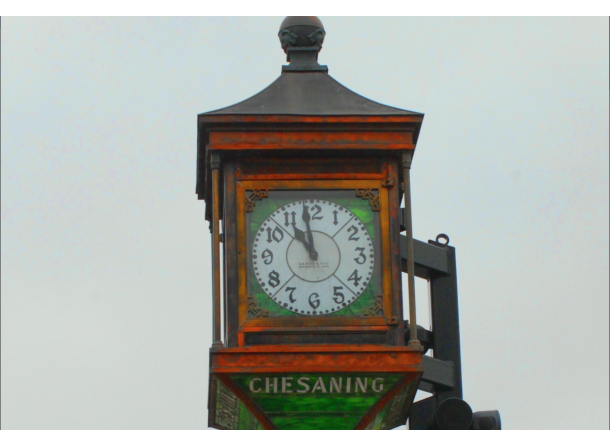 The Chesaning community has a total population of 4,626 (2013 Census) with 2,313 in the Village and 2,312 in Chesaning Township. 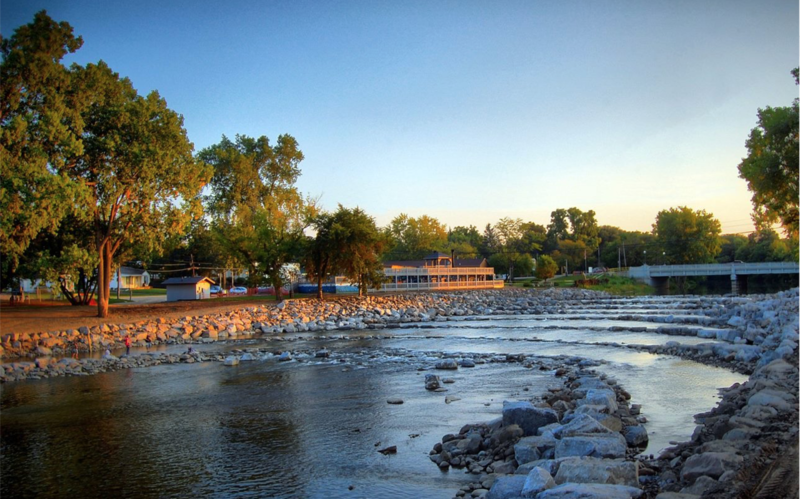 The historic downtown, established residential neighborhoods, and the Shiawassee River help create a charming small town atmosphere with a distinct sense of place. The Chesaning Union School District includes all or portions of 10 townships in Saginaw County and extends into Shiawassee County. The district covers approximately 200 square miles and is the largest (geographic) school district in the County. The primary transportation route is State Highway M-57, which traverses east-west through Township and the center of the Village. State Highway M-52 is the primary north-south transportation corridor on the western edge of the Township. The Village is approximately 18 miles west of I-75.